Say hello to the Application, Image, Driver Management team! 24 guys that succeeded & a box of chocolates! It was the year 2006 when the packaging team was born. At that time, 24 guys, trying to put something amazing together. Now we can say with great confidence – they succeeded! From the first – Dong Energy to now 300+ customers and counting in different sectors: banking, government, schools, libraries, energy. It has been a long road of learning, adapting and improving the service and now we are 15 people in the team, trying our best every day to make the lives of our customers easier. 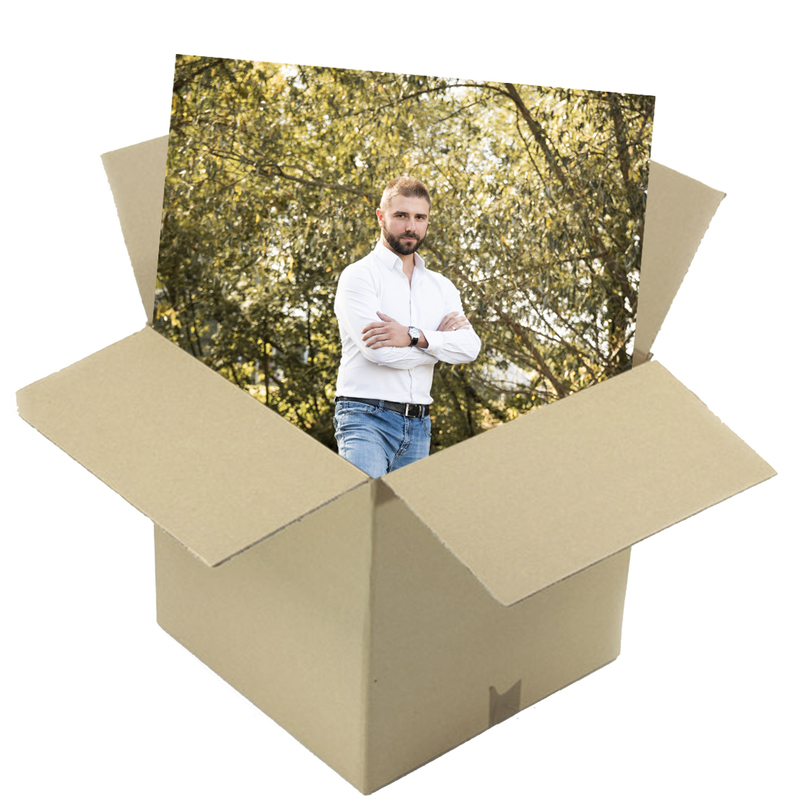 Life is like a box of chocolates, you never know what you are going to get, unless you choose packaging services – then you will get exactly the candy, that you asked for. The silent Packagers that should never be underestimated! Each application packaging expert begins their day by checking new application packaging requests. 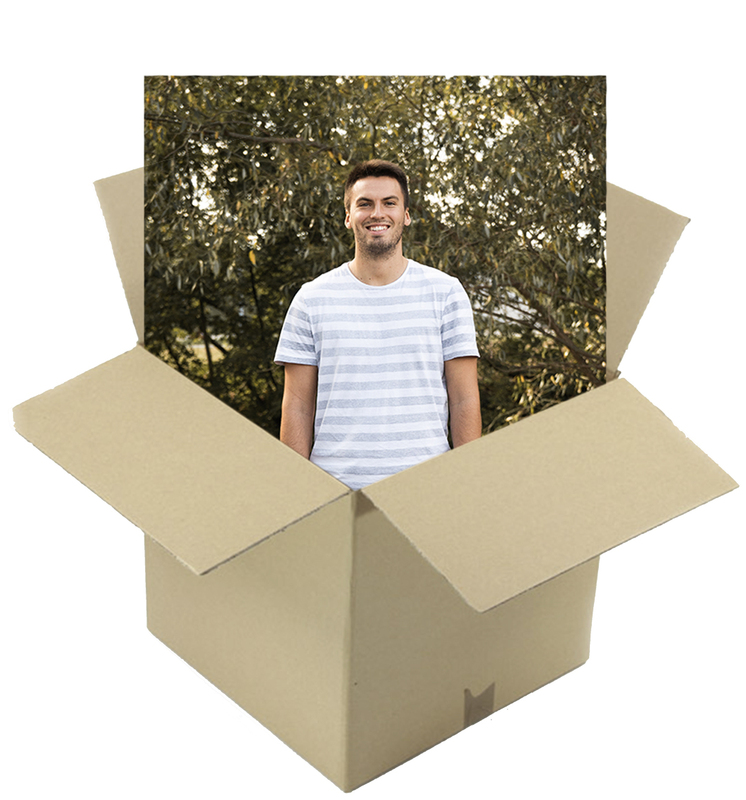 You probably have the question: what is an application package? An application package is a software installation that can be installed “silently” on 1000+ computers at once. Silently just means that the end user cannot see the installation process and can continue doing their daily routine. For example, let us say we have a customer that focuses on photography – their employees will be needing Photoshop to work with. It can be installed manually by the users themselves, but that is taking up their time when they could be working instead. So, to save their time, we create a package that can be installed for all the employees at once so that the installation does not interfere with their work. We can also include user defined customization in the package. In Photoshop example, we could include some color profile for the employees to have a unified set-up. When you receive your package, it will have passed the Quality Assurance, package will be created by following the instructions and standards provided (yes, even if we do have to use google translate) and you will receive it with documentation for what was done in the package and how it should be installed. That is about it in layman’s terms, but do not underestimate the knowledge required to be a good application packager. We must understand many different technologies and have lot of knowledge about different operating systems, deployment systems, application packaging tools, scripting languages, applications and oh so much more. Meet Peteris and Olegs. 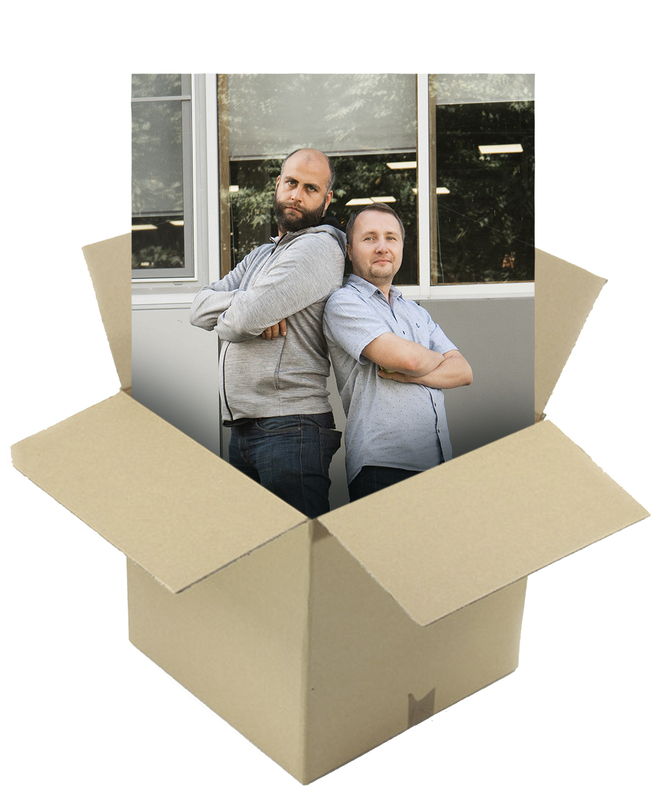 They are the masters of packaging most common standard applications to over 200 customers. They know all about the newest version releases for more than 100 applications and make sure to provide the customers with secure and documented applications, which customers can deploy within a few clicks. 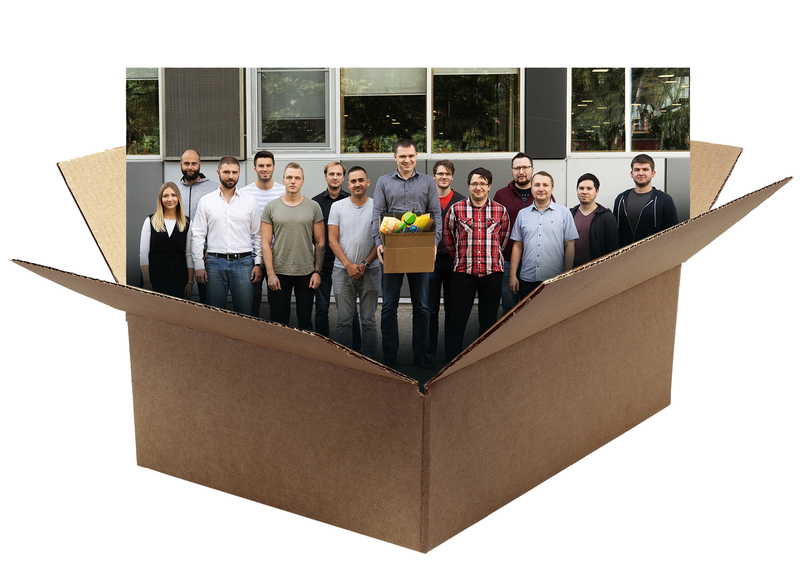 These guys are keeping a hand on the manufacturers pulse to get new software release and within 3 business days make package available to service customers. Now these days are long in the past and today it is much easier to explain my daily routine being an Application Packaging Unit Manager. Which is: do whatever it takes for customers to get application packaging service in time and in budget. 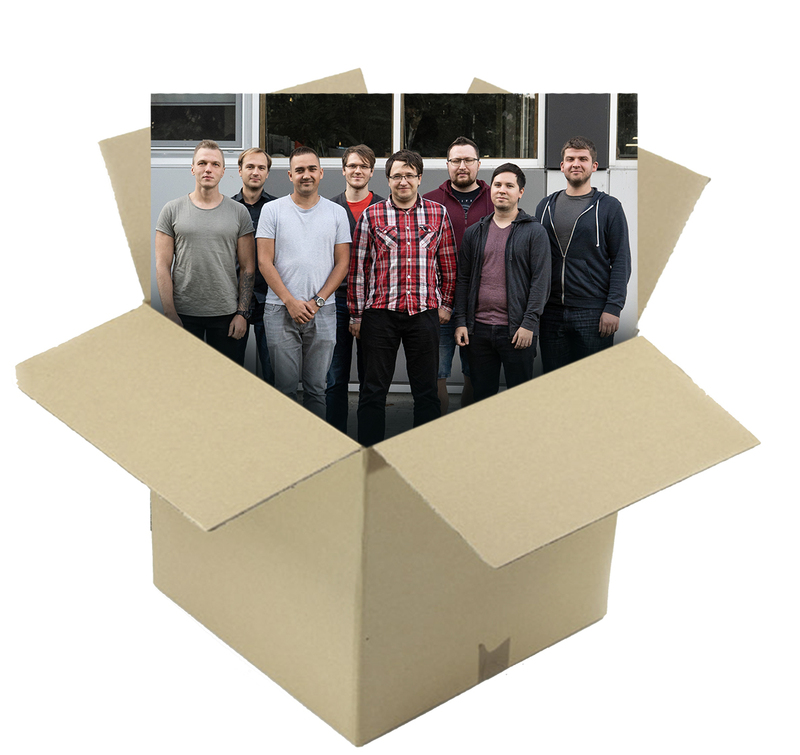 By the way, did you know that most of software installed on your computer has been packaged by one of us?! My first day in Atea was 7 years ago. I remember feeling both excited and completely lost at the same time. Meet the IT guys, discover tasks and roles. Much has changed since that day. 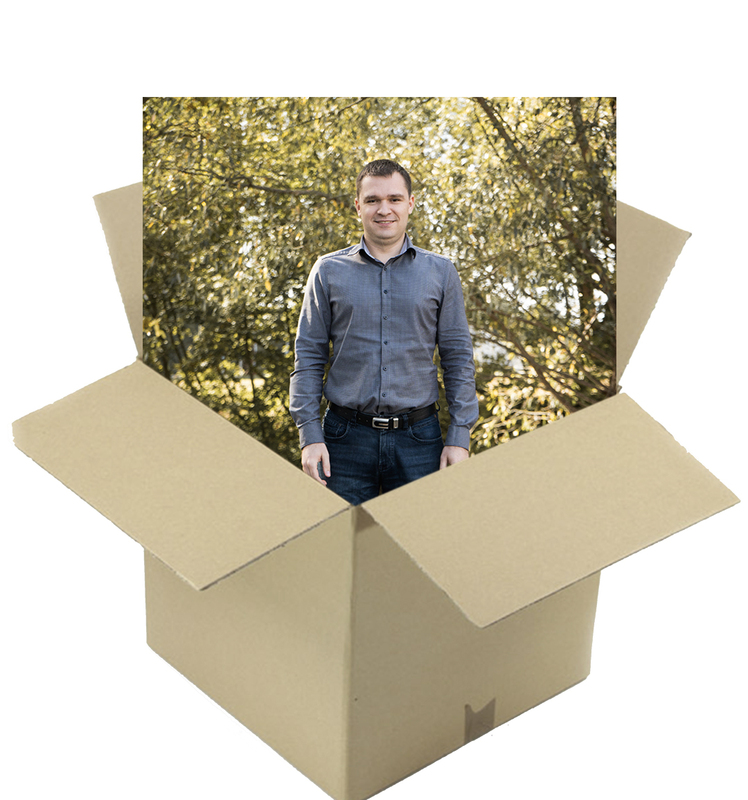 While being a packaging engineer for about 6 and a half years, I have delivered more than 2,500 application packages to our customers. Throughout my work, I have learned a lot and can say that we as a Packaging Team have become more mature. 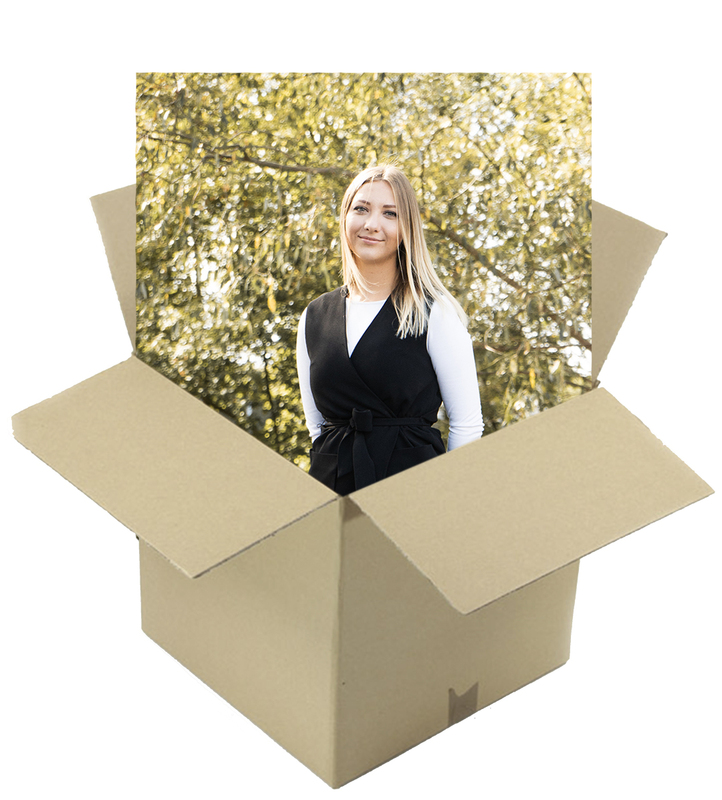 Now that I became a Technical Project Manager I see numerous new challenges and exciting possibilities to move the packaging service towards the stars and become a more customer-oriented team member, advance my communication and management skills. Speaking about my hobbies and interests I can say that my focus for the last 2 years has been my daughter, but in my spare time I adore photography. Worth noting: I am an ideological vegetarian and a fan of green technologies and Zero Waste ideology which makes our living less painful for our only home – planet Earth. Started in Atea approximately year ago, as a Service Desk level 1 consultant where my main responsibility was to support end users. After a year of hard work I decided that it is time to change something and I received an offer to be a part of AIDM team as a Technical Support Specialist. In my new position, my main tasks are to ensure that Application Manager Online and Application Manager Classic is functional to all customers, as well as new customer migration and data base support. In my free time I enjoy playing basketball or any other sport if I get any offers. I have always been a fan of an active lifestyle. Also I enjoy traveling, it really does not matter where, someday I want to tell people that I have traveled the world and share my experience. I am also little bit cultural, like to visit theatre and music events when something good comes up. About my personality – I like to be around people who have a great sense of humor because I like to laugh, and I like to make other people laugh as well. In my 5 years at Atea, I have gotten the opportunity to work in the oldest team in SSC and now in the oldest team in the IT part of Atea Global Services. Happy to say that it’s never a dull day in my position! Just like my Atea mug suggests, I “support” customers, technical project managers, sales, partners, accounting units and colleagues in the best way I can. My main target is to make everybody’s life easier and before handing over a customer to production – ensure that all parties are educated, everything is organized, documented in “behind the scenes” and the customer is excited to start our cooperation. My perfect workday begins with a cup of black coffee and ends with setting-up goals for the next day!